Summer is the time to eat lots and lots of salads. 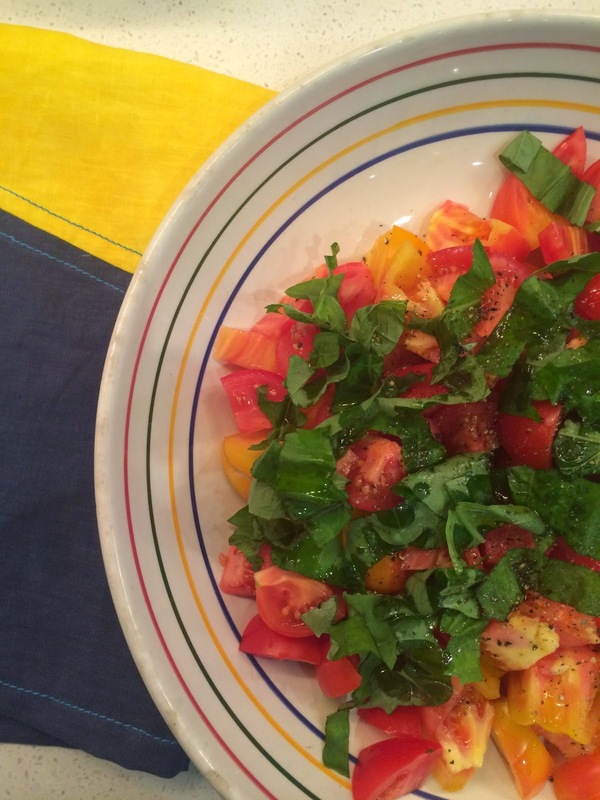 A few years back, Mark Bittman wrote an excellent piece for the New York Times in which he profiled 101 simple summer salads. His list of salads encourages winging it on ingredients and it has some great combos of fruits and veggies that I'd have never thought of on my own. Have a look, you'll love it. Here are some of my standbys that we've had lately. Produce is at its peak right now, so I'm going to revisit that list myself! 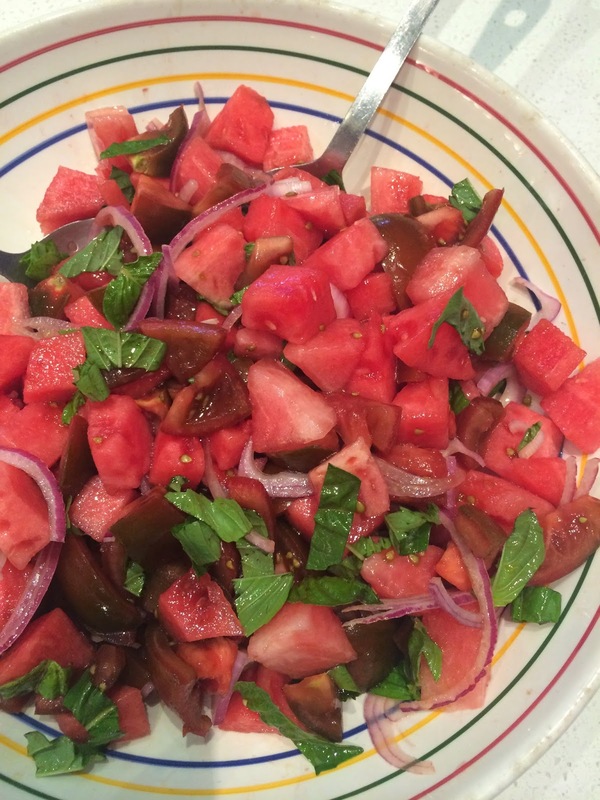 Tomato and watermelon with basil and red onion. Tomatoes with Stilton with grilled figs on the side. 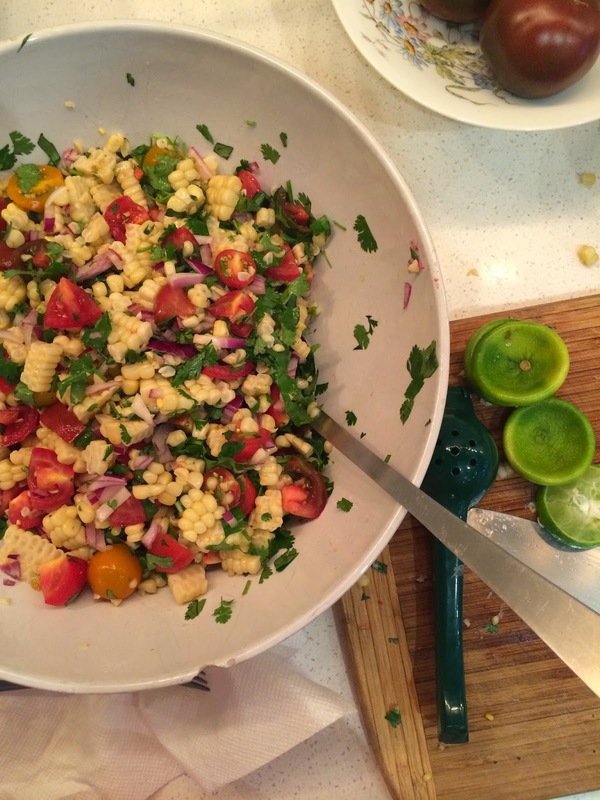 Corn salad with tomatoes, cilantro, red onion and lime. Straight up tomatoes with basil and olive oil. 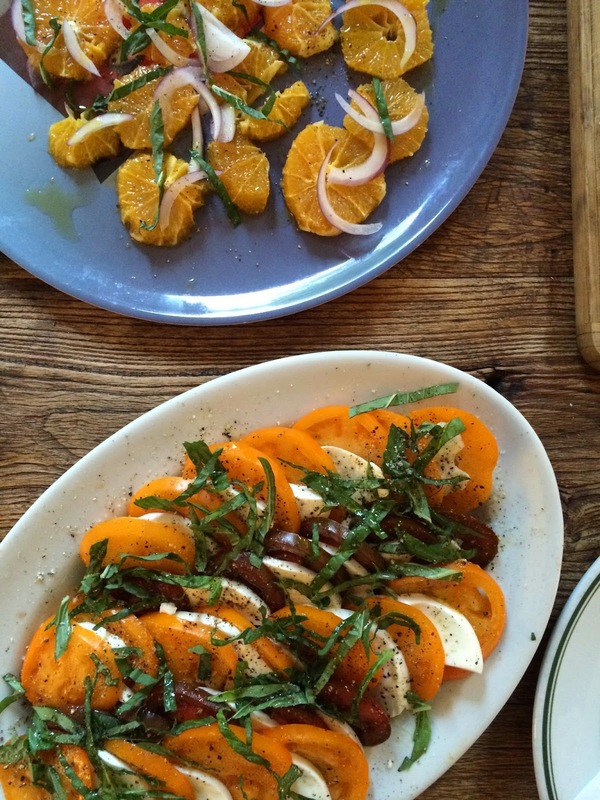 Caprese salad and oranges with red onion, basil and olive oil. 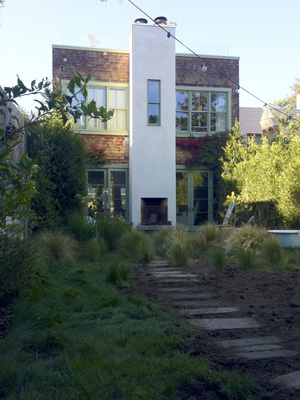 Got a good source for summer salads? Send it my way.